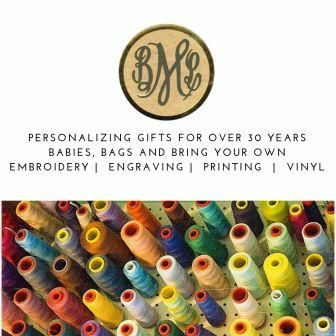 Choose a Name or Monogram for your personalization at the top of the card. If purchasing returned addressed envelopes use second Personalization box for street address and use the third for city, state, and zip code. Addressed envelopes are an additional $16.00. 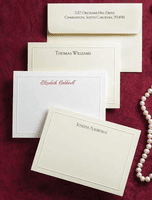 Lined envelopes are an additional $18.00.